A bench of justices Shantanu Kemkar and M S Karnik issued notices to the state government, Brihanmumbai Municipal Corporation (BMC) and some opther government departments on the plea by a local trust, Editors' Forum. 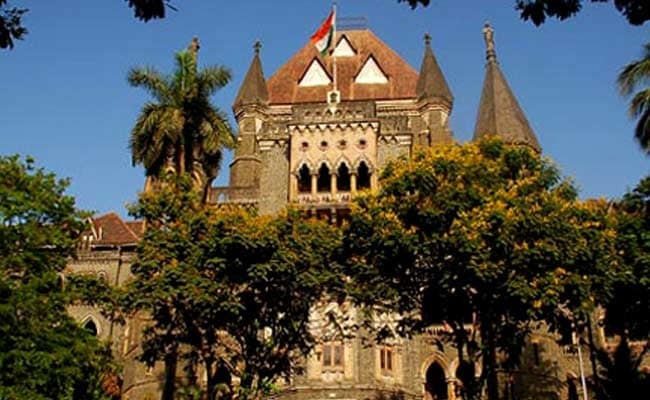 Mumbai: The Maharashtra government and Mumbai civic body, among others, were asked today by the Bombay High Court to respond to a plea alleging breach of statutory norms in issuing advertisements to various dailies. A bench of justices Shantanu Kemkar and M S Karnik issued notices to the state government, Brihanmumbai Municipal Corporation (BMC) and some pother government departments on the plea by a local trust, Editors' Forum. The plea, filed through the law firm, Talekar and Associates, alleged, among other things, that the government bodies often issued front page advertisements with photographs of the prime minister and the Maharashtra chief minister despite the advertised events having no link with the PM or the CM. Such ads, the plea said, were not only a wasteful expenditure, but violated the state's own rules that impose a cap on the sum of money to be spent on them, and the number of newspapers they can be published in. The petitioner cited two instances of full-page ads issued recently by the Maharashtra Industrial Development Corporation (MIDC) and the City and Industrial Development Corporation of Maharashtra (CIDCO). One was issued by MIDC to various dailies on February 18, 2018 Magnetic Maharashtra Convergence event and the other by CIDCO on the occasion of 'bhoomi pujan' for the Navi Mumbai airport project. Both of them were full, front-page ads carrying the prominent photographs of the prime minister and the chief minister, the petitioner said adding the ads talked of prosperity in the state, claiming it as having been brought by the efforts of the PM and the CM. "Therefore, it goes without saying that the real purpose and objective of giving such colourful advertisements in the leading newspapers in India is not to bring laurels to the public undertakings - CIDCO and MIDC - but to promote personalities such as the prime minister and the chief minister of Maharashtra," the petitioner said. The petitioner also told the court that while the state was permitted to make budgetary allocations for advertisements, "the public undertakings must be simple and low key." "The state, almost like commercial tycoons, is spending crores of rupees every day on advertisements as a part of electoral propaganda," the plea reads. The high court has asked the state government, the BMC and other departments to respond within two weeks. It also permitted the petitioner to add the MIDC and CIDCO as parties in the case.